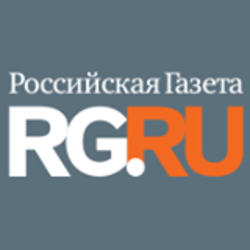 Want to see all the technologies used by rg.ru? Rossiyskaya Gazeta is a government daily newspaper published in Russia. It publishes the official decrees, statements, and documents of state bodies. This includes the promulgation of newly approved laws, presidential decrees, and government orders. Rossiyskaya Gazeta was founded by a decree of the Supreme Soviet of the RSFSR and its first issue appeared on 11 November 1990. For a quick look at additional technographic info on rg.ru or any domain on the web, download our Chrome Extension. Check out our help article to see how Datanyze Insider can help you.